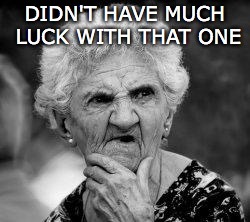 So are sawed off shotguns, assault, and murder...New laws will only impact the people who already follow them! She wasn't wearing a seat belt, always wear a seat belt. 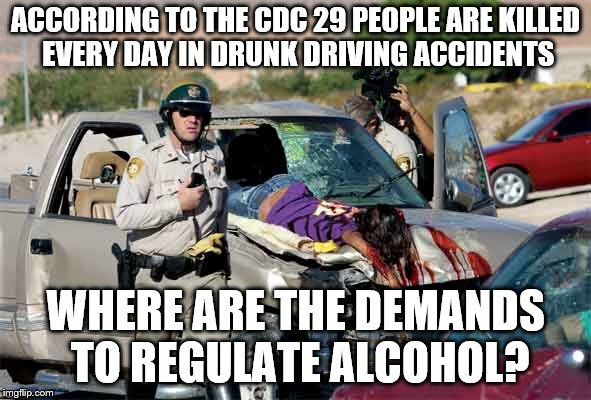 ACCORDING TO THE CDC 29 PEOPLE ARE KILLED EVERY DAY IN DRUNK DRIVING ACCIDENTS; WHERE ARE THE DEMANDS TO REGULATE ALCOHOL?